Do you have a car in Arkansas, but no title? Maybe you never received the title when you bought your car, or maybe you only received a bill of sale. If you have a lost title Arkansas, you might be able to get an Arkansas Bonded Title. What Is An Arkansas Bonded Title? An Arkansas Bonded Title (also known as an Arkansas Certificate of Title, Arkansas Lost Title Bond, or Arkansas Defective Title Bond) is a document that proves you own your vehicle. The purpose of an AR Bonded Title is to protect any previous owners of the vehicle and the state of Florida. You might be eligible for a bonded title in one of the following situations. This is not a complete list. *If you had the original title in your name at one point in time and simply lost your title, you can get a Duplicate Certificate of Title. Instructions for how to apply for a Duplicate Certificate of Title. While we, Surety Solutions, can provide you with common situations where you might need a bonded title, we cannot say for certain if you are eligible. Get your vehicle inspected by an authorized member of the Arkansas State Police. Once the inspection is over, you will be given a VIN inspection form completed by the authorized officer. This is just a precautionary measure to ensure your car is not stolen. Step #3: Complete a Statement of Facts for Issuance of a Bonded Title form. 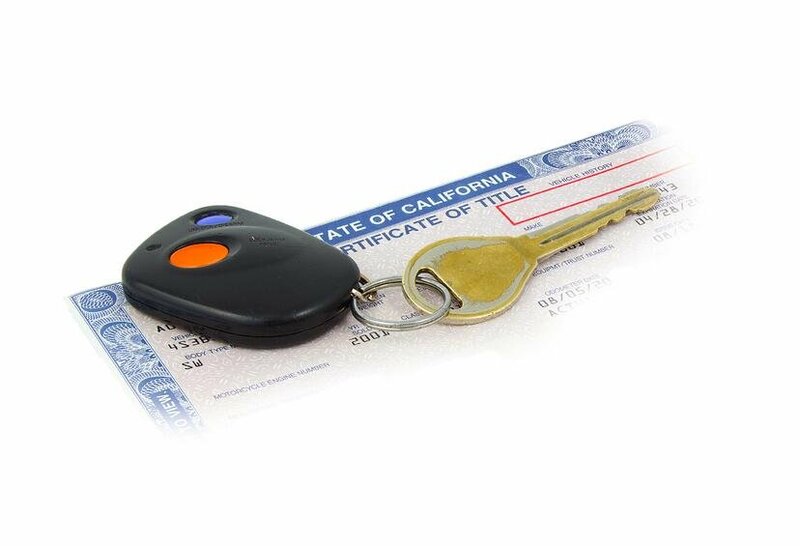 This forms requires basic information about your vehicle, plus a brief accounting of how you came into possession of your vehicle. If your forms are approved, you will receive a letter of approval with further instructions on how to move forward with getting your AR Bonded Title. If your papers are not approved, you will be sent a letter explaining why. Allow 10 – 20 business days for processing time. If you have questions about the status of your paperwork, you can call 501-682-4679. Your approval paperwork from the Arkansas Office of Motor Vehicles will list the value of your vehicle. Multiply this value by 1.5 to get your bond amount. For example, if your vehicle is valued at $2,000 then your AR Lost Title Bond amount must be for $3,000. Purchase an Arkansas Bonded Title from a surety bond company. Make sure you apply for the correct bond amount. You will not pay the full amount of the AR Lost Title Bond. Instead, you will pay a portion of this amount. At Surety Solutions, if your AR Lost Title Bond amount is less than $6,600 then we can get you bonded for just $100. The best part? You can apply online and be approved instantly. Submit your VIN inspection form, Statement of Facts, AR Lost Title Bond, and Bonded Title approval form to the any regional Arkansas Office of Motor Vehicles office. Processing a vehicle title can take up to three weeks. Upon approval, your AR Bonded Title will be mailed to you. Your title will be marked "bonded". Does My AR Bonded Title Expire? Yes, Bonded Titles are valid for 3 years in Arkansas. The "bonded" brand remains on your title for those entire 3 years. If no one comes forward and makes a claim against your Arkansas Lost Title Bond during those 3 years then you (or whoever owns the vehicle at the time) can go to the DMV and apply for the "bonded" brand to be removed. Upon approval, you will be issued a clear certificate of title.